If you love cats but are often away from home for work or pleasure, or if you just have a spare room you wouldn't mind lending to a little furry lodger, becoming a Volunteer Cat Fosterer may be a good way for you to get involved with Cats Protection. You can read more about becoming a Volunteer Cat Fosterer in our helpful ‘Interested in becoming a cat foster carer?’ leaflet and watch our video which answers many frequently asked questions about what is involved. Why do some cats require foster care? Who can become a Volunteer Cat Fosterer? To apply to become a Volunteer Cat Fosterer you must be over 18 years of age, although other members of your household of any age are welcome to be involved in the process. You must also own your home or have permission from your landlord to keep a cat at the property. Foster cats will require one room which can be shut off from the rest of your home to give your foster cat a safe place to settle in, where it will be able to access all the essentials - food, water, a litter tray, and somewhere to rest; a quiet area where the cat won’t be regularly disturbed would be ideal. Is there a local catchment area for this role? 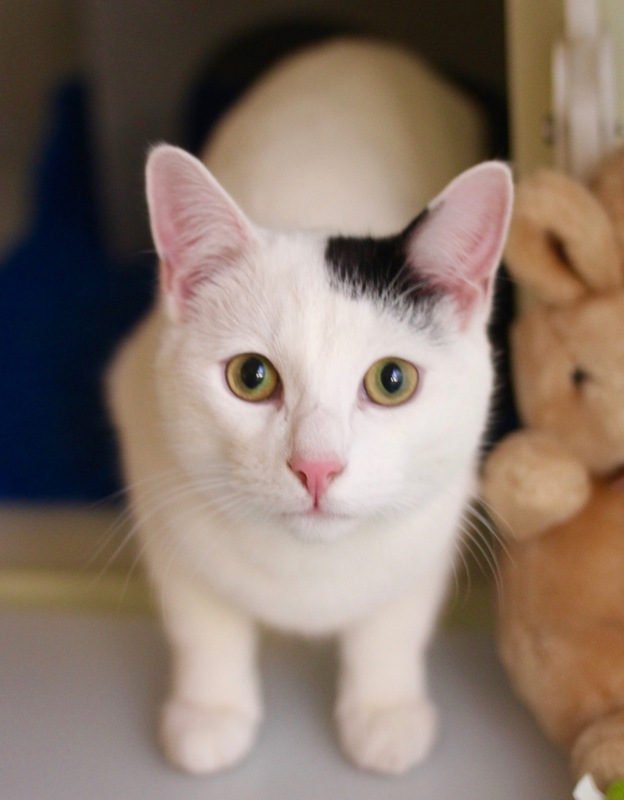 You will need to be able to collect and return your foster cat to the Mitcham Homing Centre at Units 3+4 Boundary Business Court, 92-94 Church Road, Mitcham, Surrey, CR4 3TD. This would need to be within a 30 minute journey on public buses or 45 minutes (allowing for traffic) in your own car. What skills / experience must I have to be a Volunteer Cat Fosterer? There are no essential skills or experience you will need. Any experience caring for cats is beneficial; however staff will be on-hand to provide you with training and advice. The centre team is on-hand to provide you will any support and advice you may require during the centre opening hours. You can contact the centre team directly on our volunteer mobile number, via email or in-person at the centre. Outside of these hours you will have access to support from a veterinary practice 24 hours a day for veterinary advice or emergency care. What is the recruitment process for Volunteer Cat Fosterers? You will need to email the centre team to complete a fostering application form, this will then be reviewed and a telephone interview arranged. If you are shortlisted and happy to continue with your application, a home visit will be arranged to provide further guidance and to complete additional paperwork. You will also be required to complete a criminal conviction check for this role as there is lone-working involved. “I have enjoyed all the foster cats we have had over the years, but kittens are a special pleasure. To watch them develop from birth, begin to pick up sounds and start to see in focus. There are hours of fun as their wobbly first steps turn into dashing about and pouncing on their toys and each other. Occasional antics make us laugh out loud.